Cello and accordion - a surprising combination of instruments. Strings and buttons seem to be made for each other, as if each had been yearning for the other. 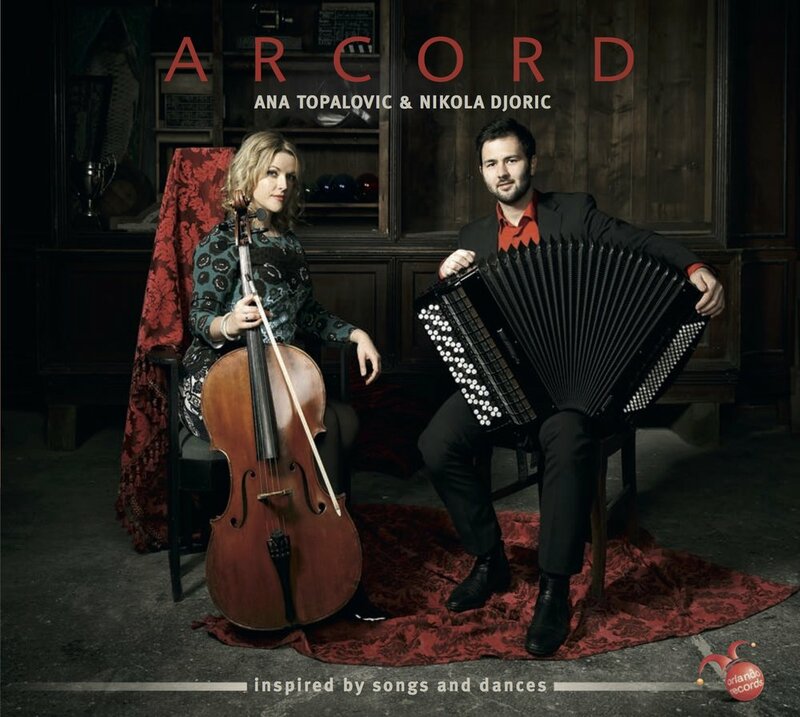 Without changing a single note of the original music scores, Ana Topalovic and Nikola Djoric bring to life virtuosic and feels personal visions of known classical and modern pieces. 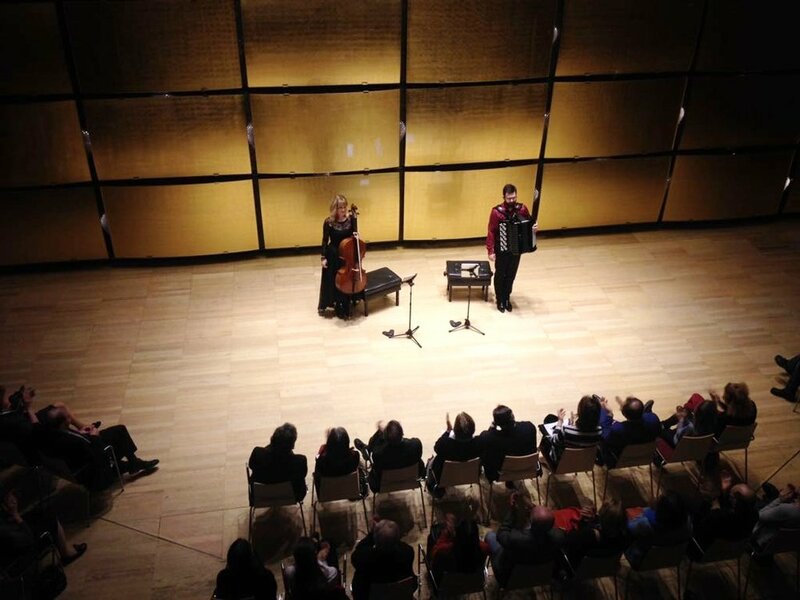 Duo ARCORD performed in Musikverein Vienna, Gasteig Munich, at Salzburger Festspiele, Austrian Broadcasting Company, as well as at numerous national and international festivals in Germany, Italy, England, Poland, Romania, Ukraine, Croatia, Hungary, Slovakia and China amongst others. Their debut CD “Inspired by Songs & Dances” was received with great critical acclaim: Radio Klassik (“CD of the day”), Wiener Zeitung, Kurier, Klassik Heute, Online Merker and was presented in Konzerthaus Vienna. They performed pieces by Beethoven, Purcell, Bach, Tchaikovsky, Dvorak and Bartok, evoking new sound dimensions with their unusual combination of instruments. "...both performers, or rather their instruments blend together and complement each other in a most excellent way, they meet in an intimate embrace. Wonderful!" 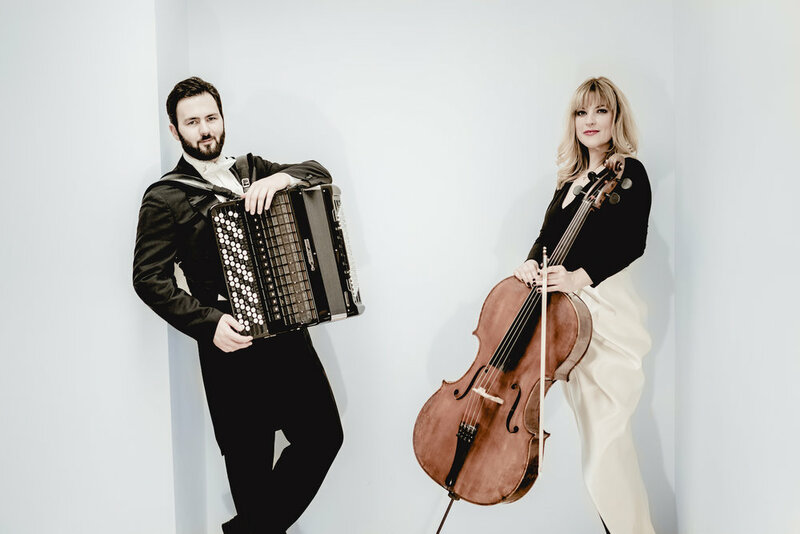 With their unique formation, Duo ARCORD is a welcome guest in diverse concert cycles ranging from early music to new formats. More than a dosen newly composed works have been dedicated to Duo ARCORD, by renowned composers like Johanna Doderer and Gabriele Proy. In addition to their own solo performances Ana Topalovic and Nikola Djoric also play side by side in Duo ARCORD as soloists. Double concertos for cello, accordion and orchestra were written by composers such as Gabriele Proy and Armin Sanayei and will be performed during the next concert season. Further highlights of the current and upcoming seasons are tours through Germany, Russia and China, concerts in Musikverein Vienna, concerts promoted by “Jeunesse Austria”, as well as the CD release and presentation (Capriccio Label) of the portrait album "Johanna Doderer - Mein Leben ist die Musik". Inspired by songs and dances is full of the musical sophistication and playfulness which comes from two instrumentalists keen to experiment. Their opposing instruments lend a new tonal quality and emotional range to well-known pieces. The cello, whose sound most resembles the human voice, brings a new dimension to the interpretation of the arias. While Nikola Djoric brings hefty pieces such as Beethoven’s 7 Variations to life, his concert accordion playing the piano’s role. The dances and songs on the album are not just inspiration for the two artists. Instead they are given a sound revival by Ana Topalovic and Nikola Djoric – refreshing and self-assured. "All Tango? A duo consisting of accordion and cello and the sensual image composition on the CD cover may suggest it. But the first impression could be deceptive. Or maybe not? Tchaikovsky's "Eugene Onegin" thus making a dynamic creation of the highest quality. Similarly, in Bartok's Romanian Dances and Piazzolla's Grand Tango where the two artists ..... They master perfectly the interplay between sometimes ethereally graceful, sometimes percussively harsh music - one hears once more, how could it be any different, Piazzolla's Grand Tango. 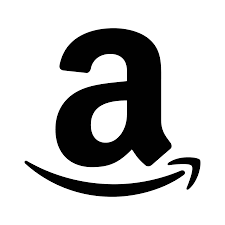 Which brings me to the beginning of my thoughts about this all around convincing publication. All tango? Behind its many faces lie poetry, power, passion, dedication and control, to name a few. Not to mention the melancholy that hovers over everything, even over the serene parts like in Beethoven's variations. If one understands tango outside of its purely musical context, as a possibly most sensual form of intimate togetherness, so is the answer to the initial question a clear yes. Ana Topalovic's and Nikola Djoric's art unite equally harmony and tension; the both performers, or rather their instruments blend together and complement each other in a most excellent way, they meet in an intimate embrace. Wonderful!" "Cello and accordion – a strange combination at first glance, yet in reality a wonderful pairing. Above all because it is the superb cellist Ana Topalovic and the equally fantastic accordionist Nikola Djoric, two top-artists, who are making this musical journey together. Well worth a listen!" "Duos can usually squeeze onto the smallest of stages. But stylistically these two musicians hardly fit within the same framework. The combination is a surprise: its not everyday one sees a cellist and an accordionist working together artistically. In addition, Ana Topalovic and Nikola Djoric, for lack of fitting repertoire, move freely and easily through centuries of music. Opera even gets a look in: an absolute highlight is the moving and delicate voice of the cello in Purcell’s ‘Dido’s Lament’ from Dido and Aeneas. Tchaikovsky’s ‘Lensky Aria’ from Eugene Onegin, held in a tight chamber music corset, is also a charming interpretation. The two Serbs deliver not only hearty elegance, but also sheer exhilaration: Bartok’s ‘Romanian Folk Dances’, or the ending of a Piazzolla Tango - to a certain extent the accordion’s natural habitat. The suppleness of the accordion, which tends to be more penetrative, is astounding. This, in combination with the velvety-smooth cantilenas of the cello, allows for a sound quality that one could name a tender metallic string quartet." "Zugegeben, die Cross-over Bearbeitungen, vor allem diejenigen mit Classics, nehmen überhand. Ensembles spielen schräg (oder versuchen das), Solisten machen auf lustig, virtuosen verbessern damit ihr Salär und ihre Bekanntheit auf. Die beiden aktuellen Interpreten sind vor allem gern heftig. Frau Topalovic streicht das cello auch wie eine Orgel-Imitation. Herr Djoric geht weit über die sonstigen Künste mit dem Instrument hinaus. Aber man gibt reizende Beethoven-Variationen, coole Bach-Soli, bewegt sich gekonnt im Piazzolla-Tango oder interpretiert heftig den Wutmarsch von Johanna Doderer. Die CD vermittelt mehr als vergleichbare Arrangements. Und das sattsam bekannte Dido-Lamento von Purcell oder rumänische Volkstänze im Bartók-Kleid kriegen so wieder frische Farben oder gar tiefen. In die Abgründe der Akustik steigt man so gern ein paar Stufen hinab." ...Die CD besticht durch ein nobel aufeinander abgestimmtes, durchaus experimentelles Mischen von klanglichen Möglichkeiten der beiden Instrumente. Alle Stücke werden mit großem Stilbewusstsein fabuliert und tragen eine jeweils maßgreschneidert kalligraphierte „Handschrift“. Mein persönlicher Favorit ist Astor Piazzollas „Le Grand tango“, eine berückend sinnliche Version, die sich in die allerbesten Interpretationen dieses magischen Stücks südamerikanischer Provenienz reiht. Bitte mehr davon!"